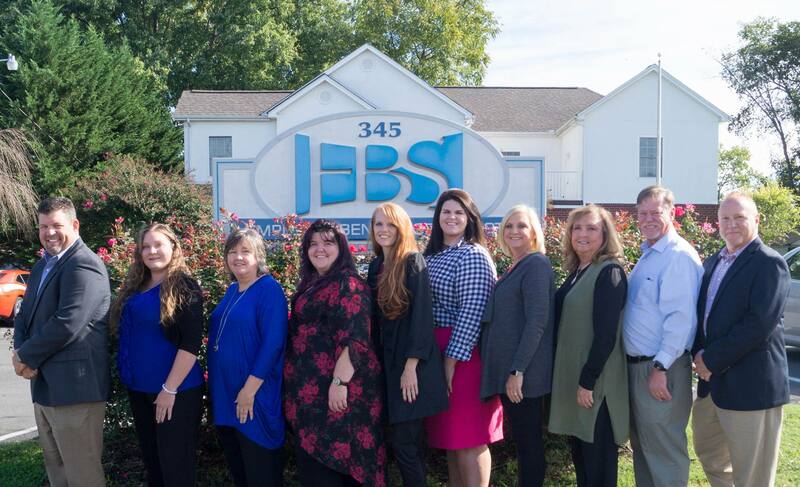 At Employee Benefit Specialists, we specialize in helping people. We offer insurance plans for companies and individuals. design at the most affordable rates. If you’re an individual looking for life insurance, supplemental insurance, or health insurance, we can also design a plan to fit your life and budget. We represent over 45 insurance companies offering a variety of insurance policy options. Great people. The lady at the desk when you first enter the entrance that sits to the left is very kind and will go out of her way for customers.